There are currently 2 users and 279 guests online. 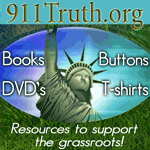 The 9/11 truth movement seeks justice for the 9/11 family members and the first responders. We seek justice for the country that was attacked and then lied to about the crimes of that day. We were lied to and we are still being lied to and these lies have formed the ongoing pretext for an illegal, fraudulent endless war and the destruction of our Constitution and Bill of Rights. We seek justice for people around the world who suffer because of these lies. Exposing the truth about the foundational myth of the so-called global war on terror will not only put an end to the 9/11 wars but it will put an end to the ability of the state to manipulate populations into war through the use of false-flag provocation. 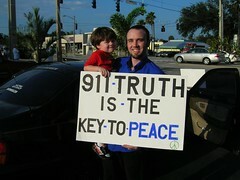 9/11 Truth is the Key to Peace. 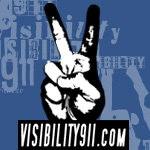 Through justice for the crimes of 9/11 we will come to peace. Through mass education we can achieve a global resistance to the manipulations of those who seek to profit from a state of endless war. 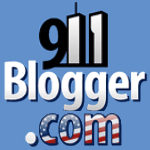 If you're new to the truth about 9/11, check out the following articles and videos. Listen to the family members and the first responders, watch the documentaries. Do your own research and think for yourself. Once you know what's going on, you'll want to join us in action.